Home Politics POST 2019 ELECTIONS: PPA Gov,. Candidate In Delta State, O’Diakpo Obire Calls For Unity Amongst Deltans. POST 2019 ELECTIONS: PPA Gov,. Candidate In Delta State, O’Diakpo Obire Calls For Unity Amongst Deltans. 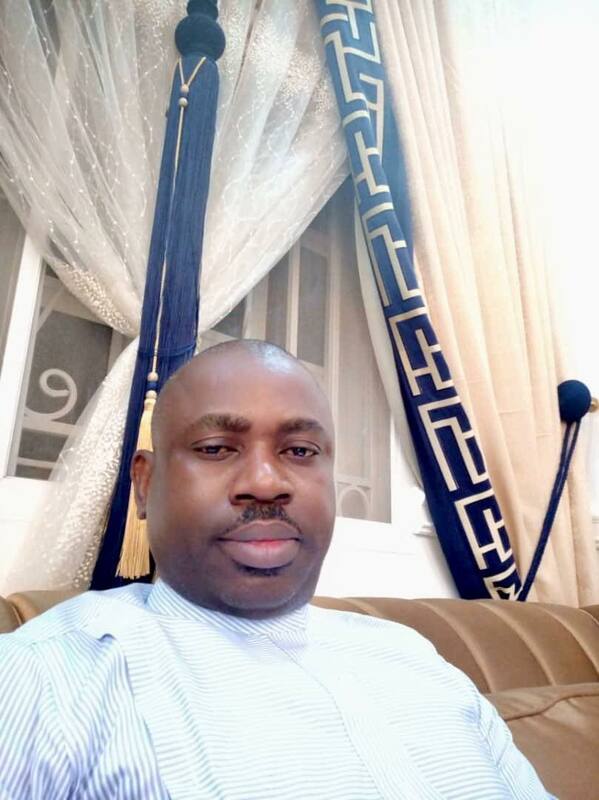 The Delta Governorship Candidate of the Progressive Peoples Alliance (PPA) in the recently concluded general elections, Dr. O'Diakpo Obire has called for enduring unity amongst the people of Delta State to ensure harmonious coexistence and progress in the scheme of governance. Dr. Obire made this call in Asaba, the capital of Delta State while addressing his teeming supporters in Delta North senatorial district over the just concluded general elections. He therefore called for peace and support for the Governor-elect, Dr. Ifeanyi Arthur Okowa and all the newly elected members of the Delta State House of Assembly, Senators & House of Representatives members-elect. The Delta State PPA gubernatorial candidate, Dr. Obire who was on a Thank-You tour in Delta North senatorial district to his supporters who firmly believed in his ideology and sincere aspiration for a better Delta, profoundly thanked them for casting their votes for him despite all odds. In a statement made available to the public and signed by his Special Assistant on Media & Publicity, Comrade Musa O'Karo Ugasa, Dr. Obire said, “ if all Deltans can put away ethnicity and see themselves as one, the state will make progress that will benefit all Deltans irrespective of ethnic or political background". He further asserted that politicians in Delta State should refrain from hate and divisive speeches or inciting the youths against one another on the basis of ethnicity, political party and parochial sentiments. The Delta State PPA governorship candidate, Dr. O'Diakpo Obire admonished politicians to put Delta First and embrace peace and love, so that we can have a working Delta State devoid of ethnic prejudices. He however charged the Governor to spread development evenly in the State and pay swift attention to our deteriorating educational and healthcare facilities. And the need to create the much desired enabling environment that will engage our teeming youths positively and gainfully, Dr. Obire stated.